Hello loveys! I believe most of us are still on a high from the Bloggers United 2, and continuously embracing the fact that we were able to meet our favorite bloggers from the country and actually shop from their closets! A lot of my co-bloggers may be posting about the second wave of the interactive shopping bazaar, yet I have to spare myself from it now for I've been trying to work on a few blog backlogs. Buuut don't fret, loveys, I'll be sharing to you my own Bloggers United 2 experience (where I actually met my sweetest readers on earth *_*) soonest! 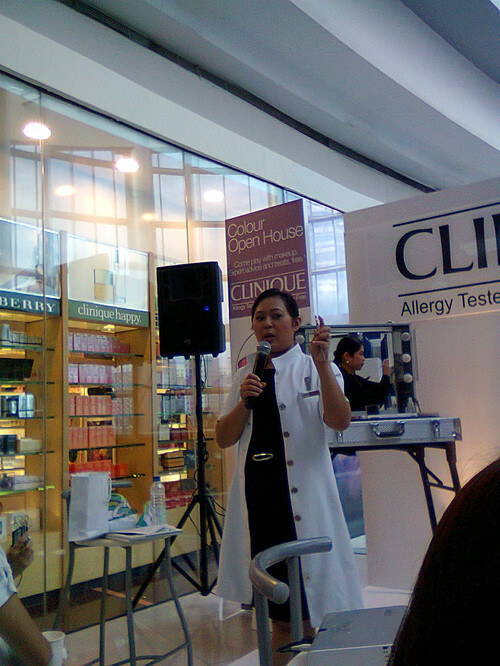 Anyway, last November 27, I attended the Clinique Colour Open House Workshop at Marionnaud, Mall of Asia. 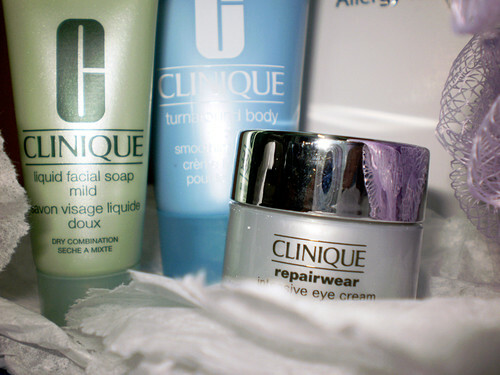 I've been reading a lot of good reviews about Clinique from my beauty blogger friends so I really got excited when I knew about it. 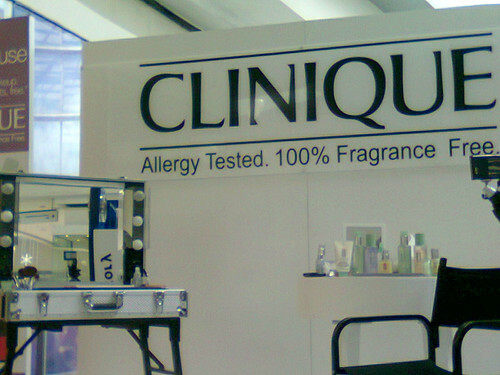 Clinique's products are allergy tested and 100% fragrance free. You might ask, how can we be so sure that the brand's products are allergy tested? Well, I'll give you a little trivia! 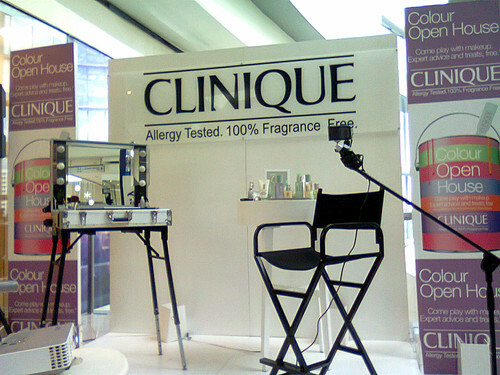 Everytime Clinique finishes their skin care products, they make sure that they test them to approximately 600 people for 12 times before they release the goods created to the market. And this you should keep in mind, that if there'll be one from the 7,200 applications who will have an allergic reaction after the test, Clinique will stop their production and reformulate. From there, you know you can entrust your skin with the brand! Side note: Ms. Blossom said that it is important to use toners (twice a day) so we can exfoliate the dead skin cells, which is the engine of skin renewal. And since it is a colour workshop, they taught us techniques for a day to night look (which I badly need since I'm not a pro) with their guest make-up artist. Ms. Blossom continued giving us beauty and skin care tips. She told us more about the UVA (Ultraviolet Aging) and UVB (Ultraviolet Burning) - another quick trivia: UVA's can even penetrate glasses! So if we don't use the proper sun protection, our skin will be damaged! Better get the best defense against the sun! 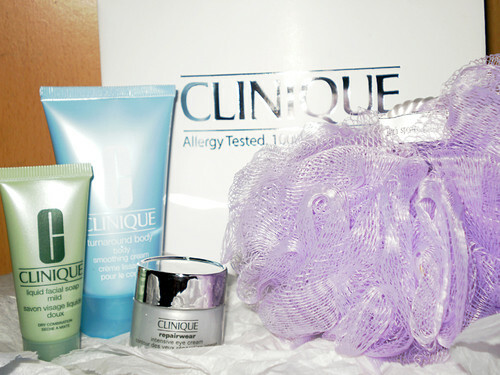 After the workshop, the Clinique team gave us lovely gifts plus a gift certificate from Marionnaud! I have no photo of the GC because my Mom used it right away. :p Talk about impulsive shopping! 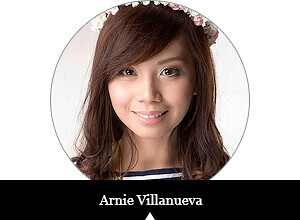 I think I saw you :) starting to love their products.I actually bought the chubby stick lippy hihihi! My mom loves clinique! :) I like their perfumes! @Kaye, yay I know!! :') Thank you so much! 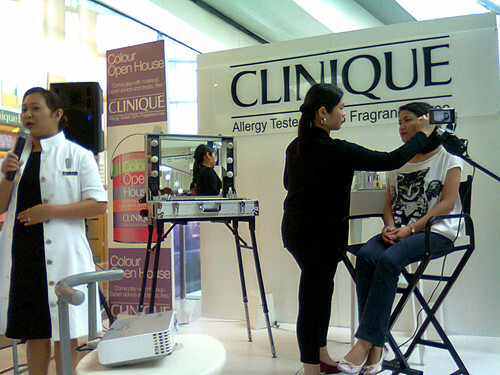 Let's go to more Clinique events soon! @Nadine, really? OMG Been wanting that too!! ♥ Good thing you bought it! I agree with you, Sarah! ☺ And woah, your family's a loyal Clinique user! Love it!